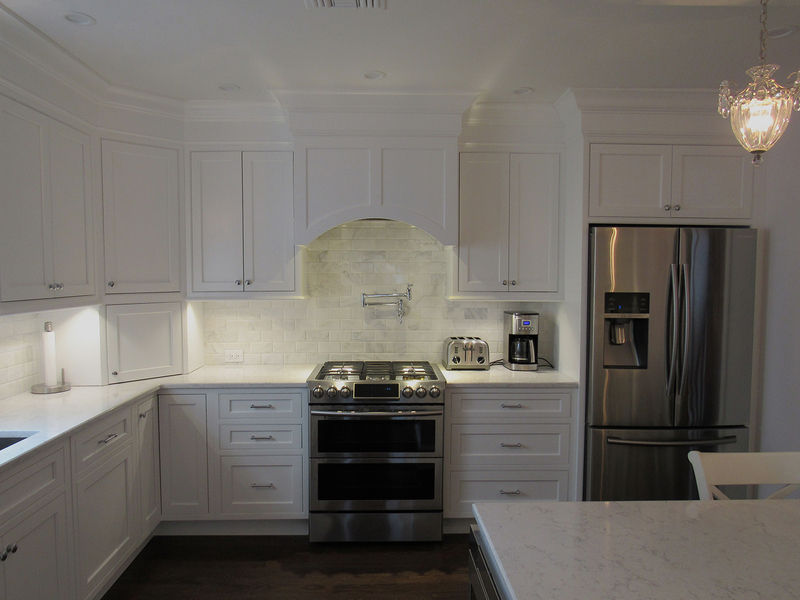 Sterling Kitchen Design is an innovated Kitchen Design Company that can make your dream kitchen come to life. 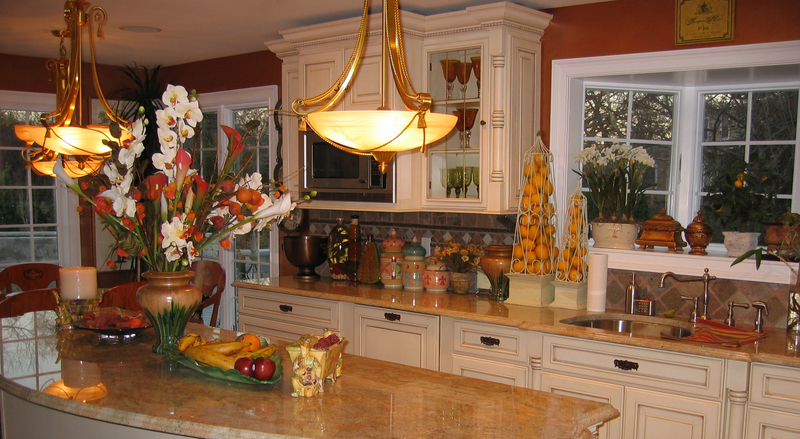 Sterling Kitchen Design can make your dream kitchen into reality! 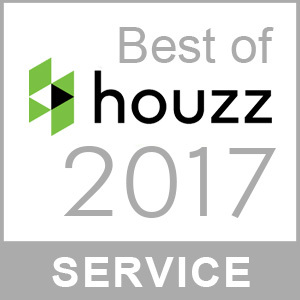 You Must Hire The Best! to build your kitchen that you always wanted. 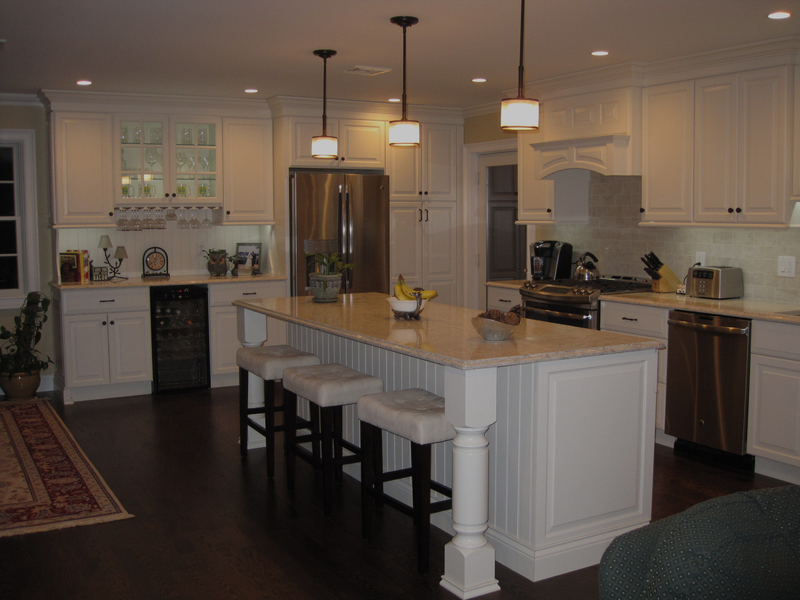 Custom kitchen design and remodeling is made easy here at Sterling Kitchen Design here on Long Island with our experienced kitchen designers. 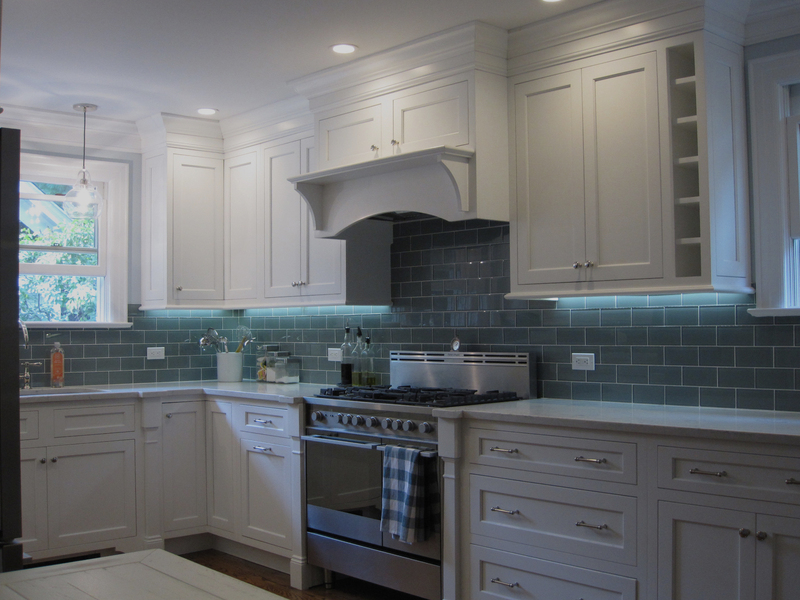 Located on Long Island NY Sterling Kitchen Design Inc. Our team has over 18 years experience in designing ktchens. 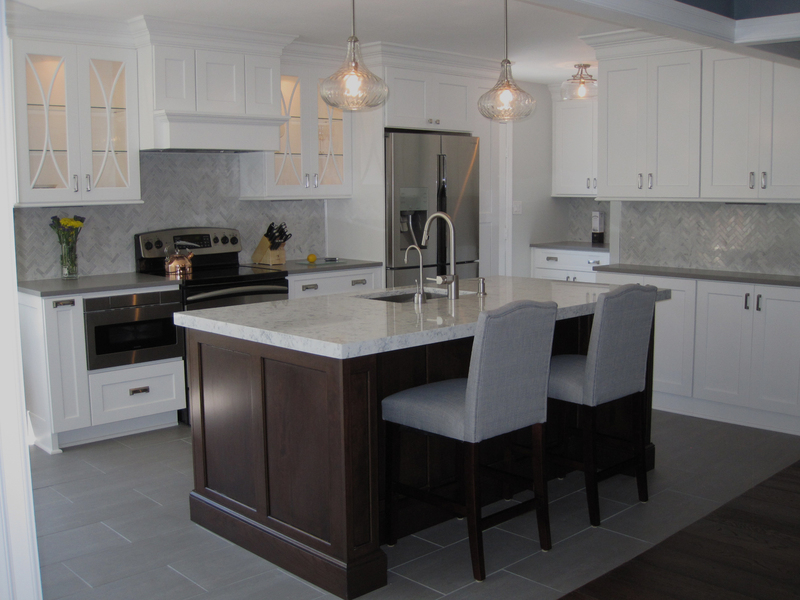 Sterling Kitchen Design offers a full line of custom kitchen cabinetry, semi custom cabinets, stock cabinets and services that will make your dream kitchen a reality. We guarantee that our attention to detail and personal touch will give you the confidence you need to go with Sterling Kitchen Design! 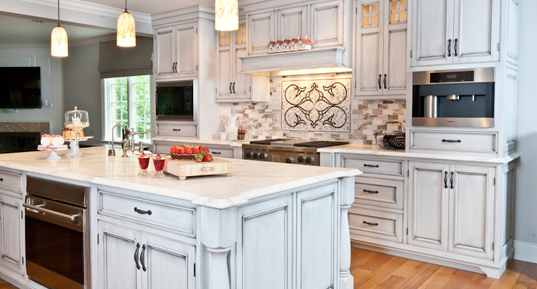 Experience how Sterling Kitchen Designs can make your dream kitchen a reality. 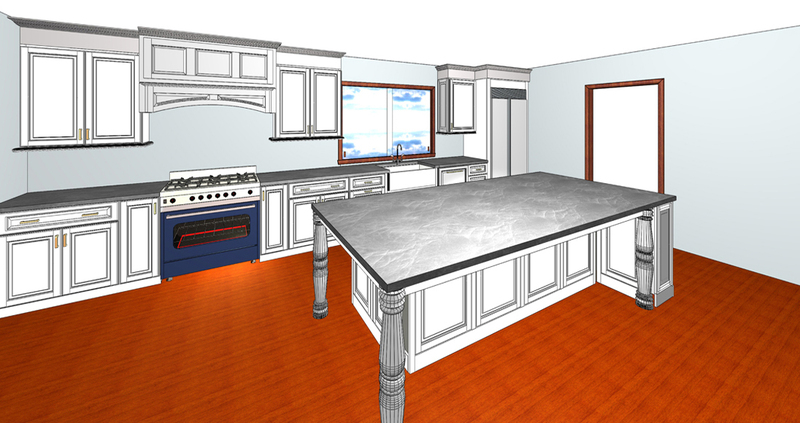 With our 3D renderings we will give our clients the best presenation for that room. You have the option to purchase your plans in color renderings or in black and white. Start today! Make an appointment with our design consultant, view our online kitchen gallery we look forward to helping you turn your dream kitchen into reality..
A new kitchen is one of the most rewarding gifts you can give yourself and your family. It's is bacially the heart of your home, your kitchen is where late-night talks, homework sessions, and holiday celebrations happen. It's where memories are made. So you want it to be as efficient, comfortable, and just plain beautiful as possible! But where do you start? Sterling Kitchen Designs has prepared helpful tips, ideas and suggestions on how to design your next Kitchen. 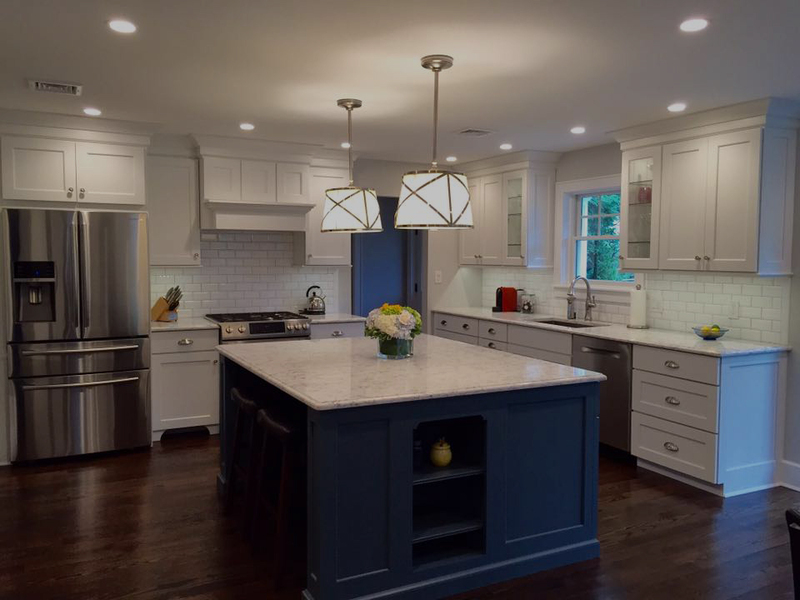 Custom kitchen design and remodeling is made easy here at Sterling Kitchen Design here on Long Island with our experienced kitchen designers. 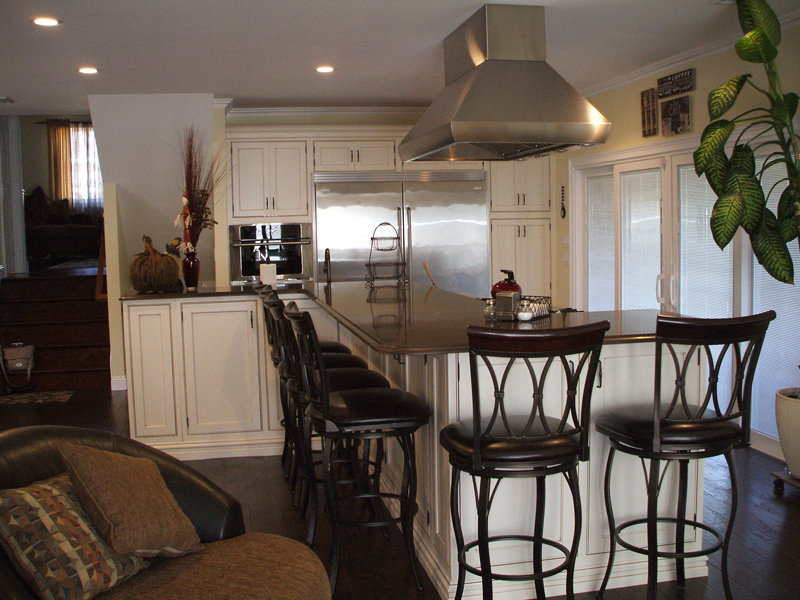 Offering custom kitchen cabinetry and cabinets.